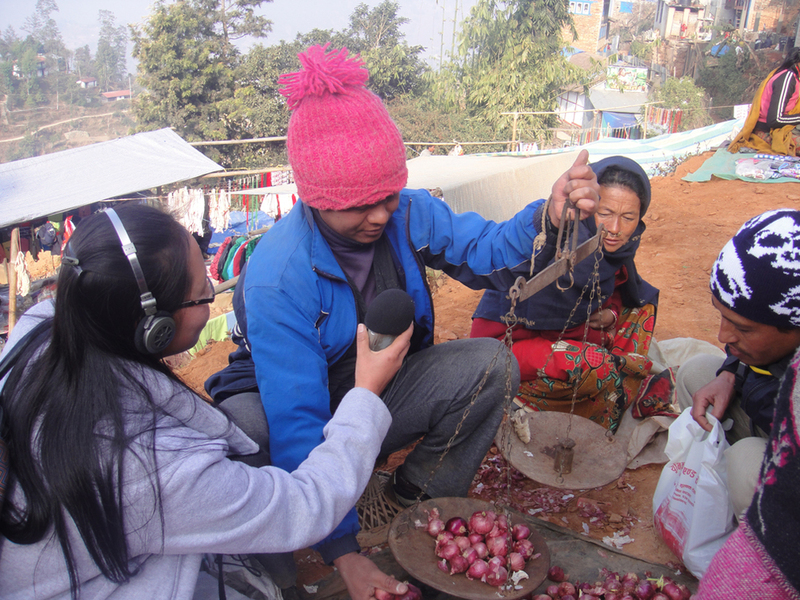 What: Two community-centred radio stations in Dadeldhura and Okhuldunga, Nepal, have an intense focus on participation by the local community in designing, producing and contributing to local programs. 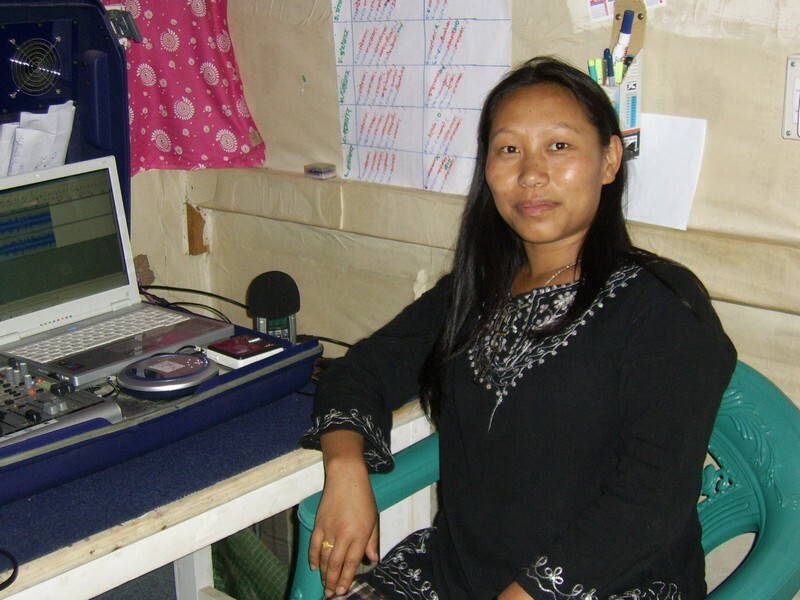 Our Role: International partner funded radio station and funded HCR to deliver consultancy and training in using radio programming for health and social development. Outcomes: Okhuldunga is often referred to by local people as “the forgotten district” because of the lack of services and attention by government-planned development. 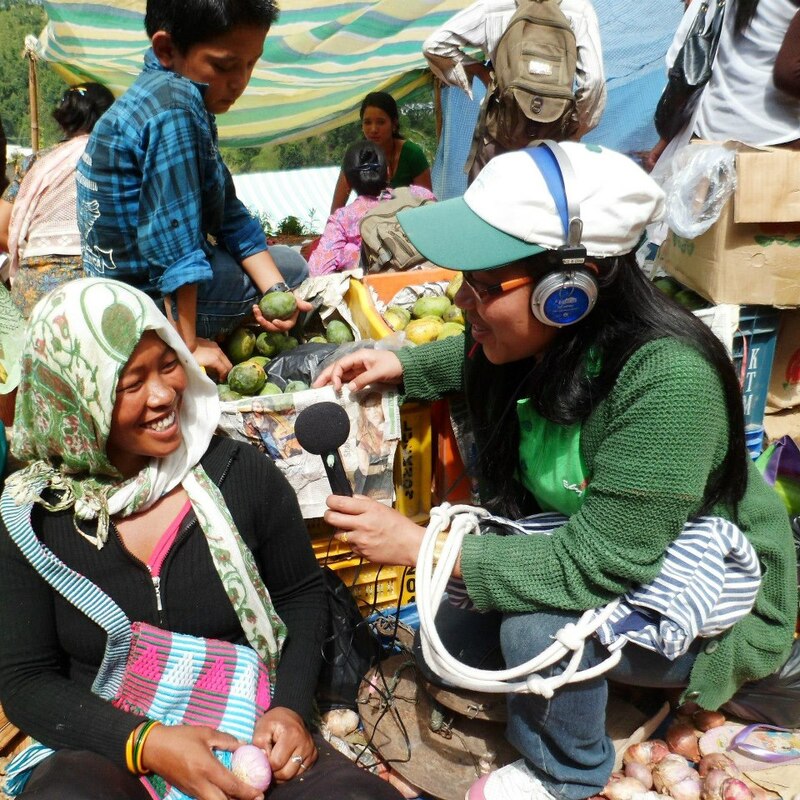 Individual health behavioural change and community-wide social change has been documented. Government agencies have become more engaged in providing education, information and service to the communities. Social capital has increased. A conclusion from an evaluation is that a health program had played an educational and advocacy role by encouraging previously-embarrassed women to go to hospital with birth control problems.